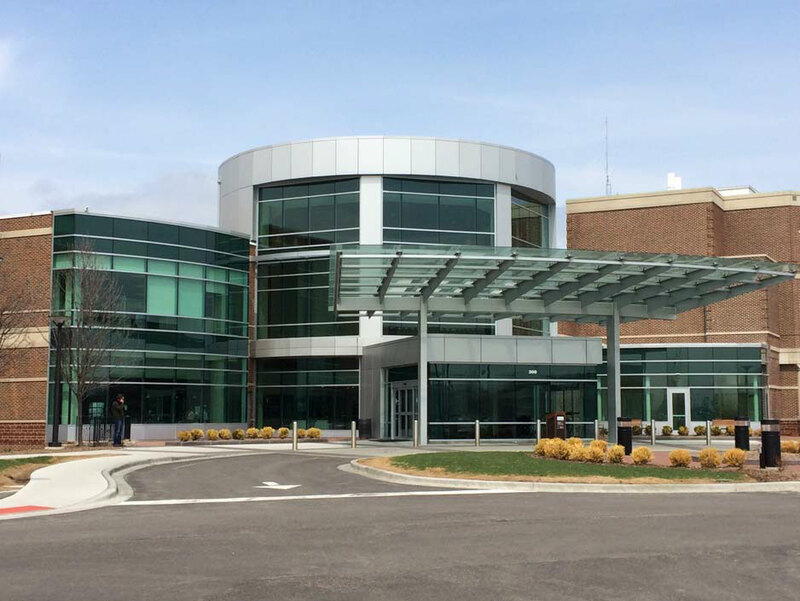 TGRWA provided the structural design, working drawings and construction phase services for the additions, renovations and canopy replacements at Delnor Community Hospital in Geneva, IL. The multi-phased project includes a 2-story, 28,000 square foot addition housing an Intensive Care Unit area and a large entrance lobby. Additionally, the project included (4) new entry canopies and vestibules to be added to several buildings on the hospital’s campus.